The severe winter of 2019 brought over 55 feet of snow to Squaw Valley and has caught up with the Lake Tahoe real estate markets causing a rough finish to Q1. 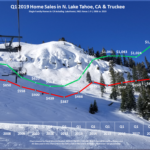 The quarter started off strong but the heavy snows kept buyers at bay and constrained inventory levels took a toll on the market leading to a 22% decrease in units sold. The lack of inventory caused the median home price to dip 5% in March after being up 10% in February. 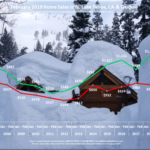 With that noted, the average home price is up 15% (a record hight) and the median home price is up 4% over 2018, so things aren’t all that bad, we are just dealing with the ramifications of a record setting winter. It turns out that buyers need inventory to purchase homes and when there is 6 to 10 feet of snow on the ground it slows the market down. 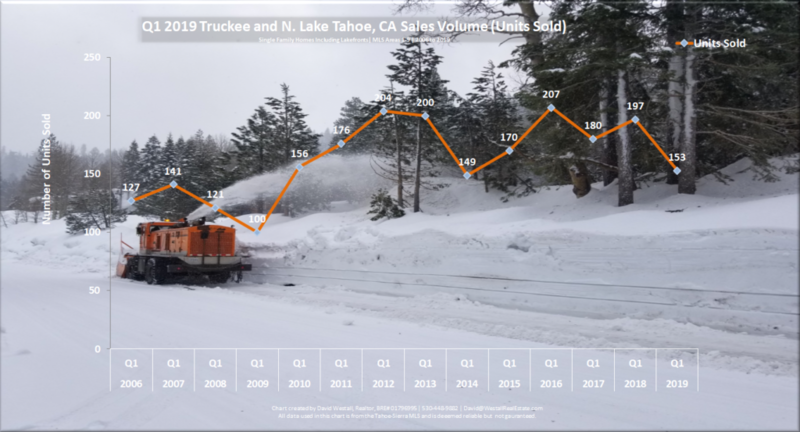 As the snow recedes in N. Lake Tahoe this spring, I anticipate a solid increase of inventory during the first half of Q2. I’m already working with a number of sellers to prepare their homes to hit the market and I know quite a few other agents that are also working to bring homes on the market within the next 45 to 60 days. 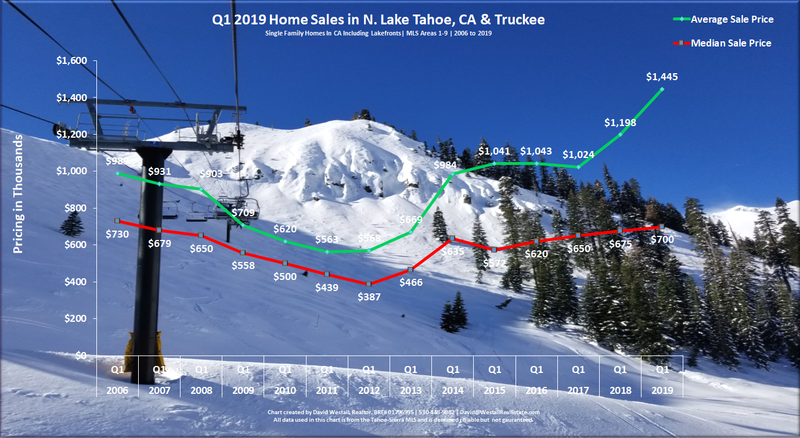 This increase in inventory will be well received by buyers looking to get into the Tahoe homes before the 4th of July holiday. 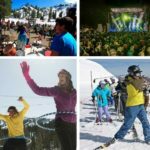 Buyers are coming off a fun filled winter and as we’ve seen in the past, when the fun meter is pinned all winter, people want to keep that train rolling which often leads to strong market activity in Q2. If for some reason we see continued signals of weakness as we hit the start of summer, then we might be in for a rough ride in 2019. I do not see that happening as there is pent up buyer demand and even though some market indicators are off, I think we are on the right track for a good year of real estate sales. 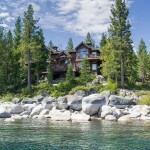 *North Lake Tahoe, CA and Truckee Single-Family Home sales including lakefronts. 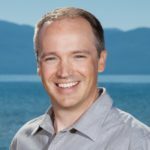 Data is taken from the Tahoe-Sierra Board of Realtors, MLS Areas 1-9.